Once there was a cat who loved a bridge. He loved to sit on the bridge sidewalks and watch the river. He made friends with the bridge operators. And, he crossed the bridge every day to visit friends in downtown Portsmouth. But what happens when the bridge must come down? Can the cat still see his friends? Will he love the new bridge? 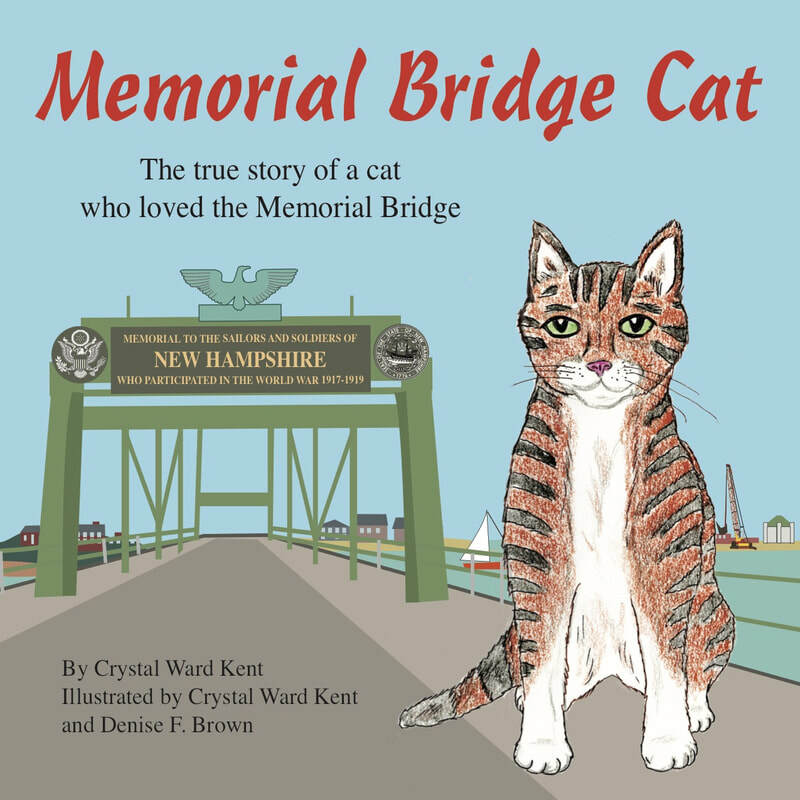 Read Memorial Bridge Cat to find out! Order at Amazon or call (603) 742-0800 for autographed copies. 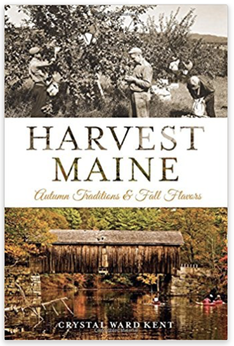 ​Crimson leaves, a chill in the air, the tang of hot cider--Maine shines brightest in the fall. Order through Amazon or Arcadia Publishing. The Eugenia Moran is one of several sturdy tugboats helping the big ships go safely up and down the river. One day, a visiting tugboat gets into trouble. Can the Eugenia Moran save the day? 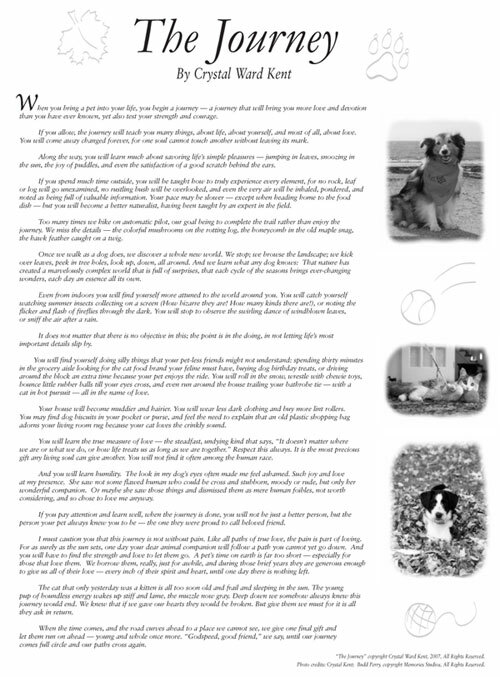 Read the story of the exciting rescue and see actual photos of the rescue in the back of the book. A tugboat activity and fun facts are also included. $14.99. 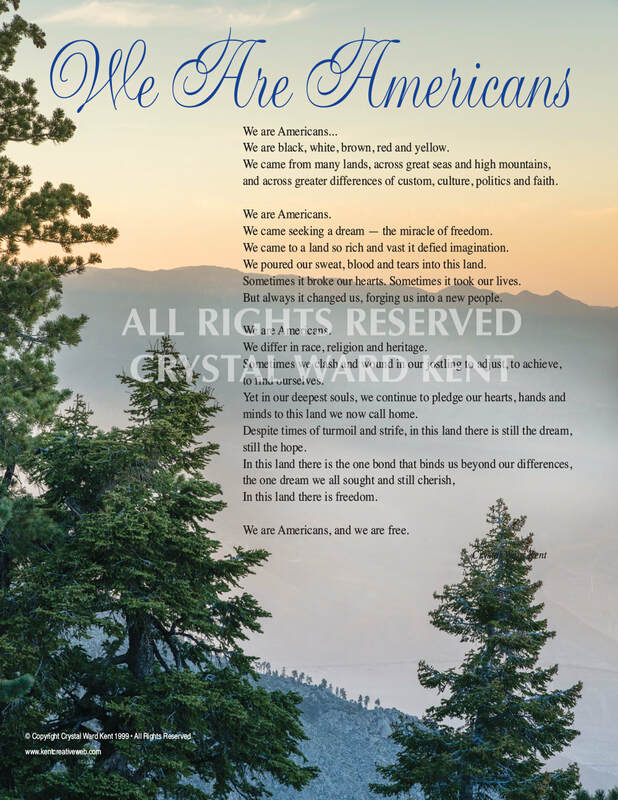 "We Are Americans" is a full-color, 16x20 poster on glossy stock. It captures the uniqueness, diversity and beauty of this great land and reminds us of the bond we all share. The price includes shipping. ​Order below with your credit card via PayPal, or fill out and mail our order form with your check. Two designs available. 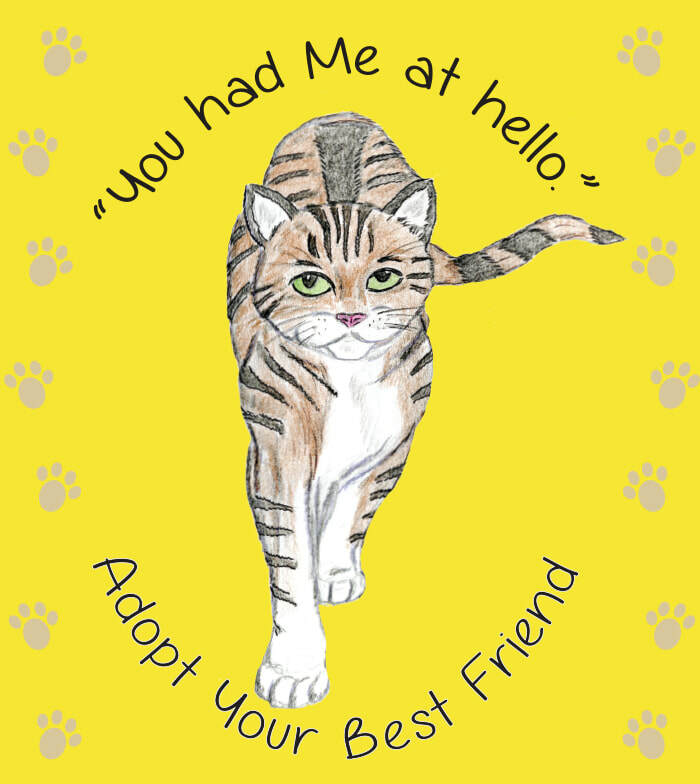 Celebrate our feline friends with one of these designs. Click below to download order form, then mail in with your check. 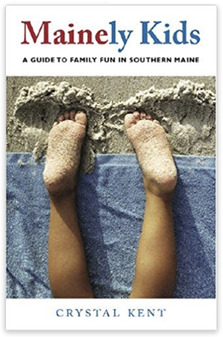 Enjoy a memorable family adventure in Southern Maine. Discover enjoyable and educational activities in a friendly, geographical “loop” format. Wade in a tide pool in Kittery, gobble authentic saltwater taffy at York Beach, catch glimpses of a president or two in Kennebunkport, bask in the sun at Old Orchard Beach, marvel at the stately lighthouse in Portland, catch the famous Clam Festival at Yarmouth, and see history come alive at the museum village of Willowbrook. 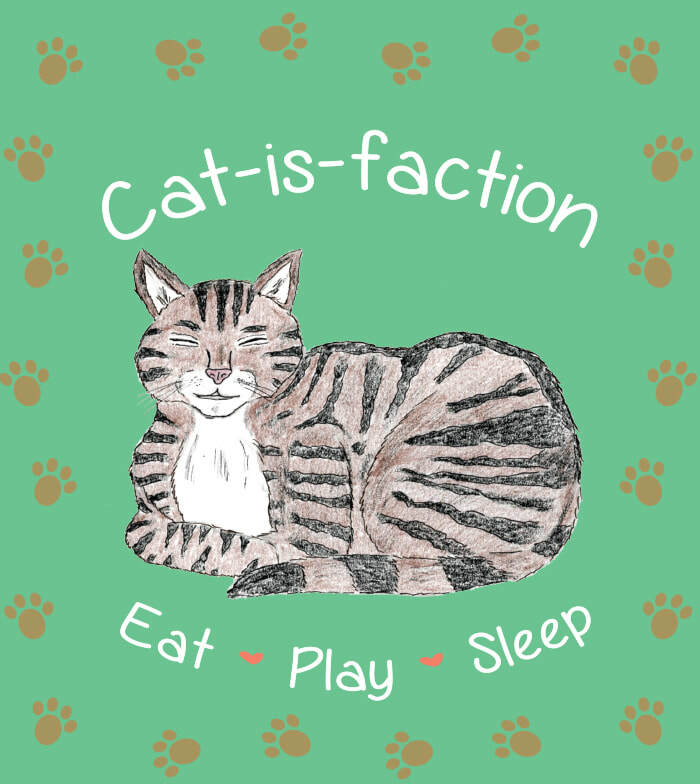 Each chapter covers a long weekend’s worth of activities for vacationing families and is accompanied by an easy-to-follow map and directions. Introductory notes contain practical tips about Maine weather, packing for your trip, handicapped accessibility, safety, traffic, and more. Order through Amazon or University Press of New England.